Welcome to Santa Rosa Beach, Florida! 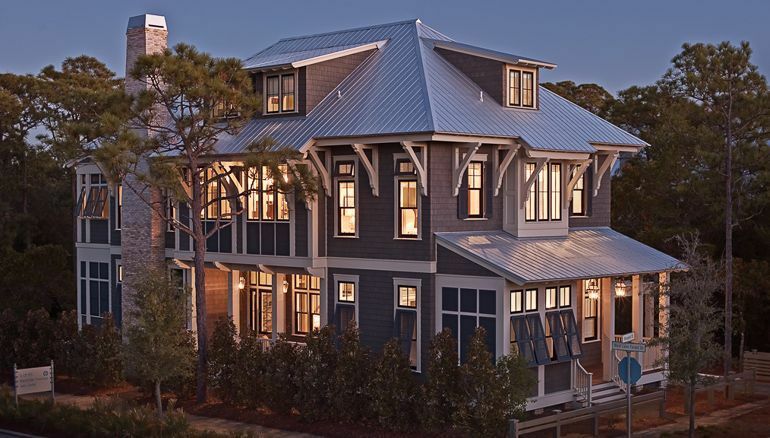 Originally founded in 1910, Santa Rosa Beach was the first beach town community in the area that has developed into South Walton along Miramar Beach. Santa Rosa Beach is specifically the area along Highway 98 and Choctawhatchee Bay. Not all of the communities in this area are directly on the beach, but many are within easy driving distance allowing for a mixture of higher end and more affordable options. Many people dream about what it would be like to live at the beach and Santa Rosa Beach definitely lives up to these expectations. The small town community of Santa Rosa Beach is a friendly place to be. There are plenty of activities for you to enjoy while getting to know your neighbors. You can enjoy participating in the local farmer’s market, joining the book lovers’ club, taking your children to the kids’ art club, taking part in fun runs, and more. The beautiful beach community of Santa Rosa Beach attracts a mixture of people who are looking to establish a primary residence as well as those seeking a second home. Luxury houses located on the beach, or only a short distance away, are commonly found with traditional cottage-style architecture. Homes range in style and price due to the availability of beachfront communities along with those a short drive from the beach and bay. 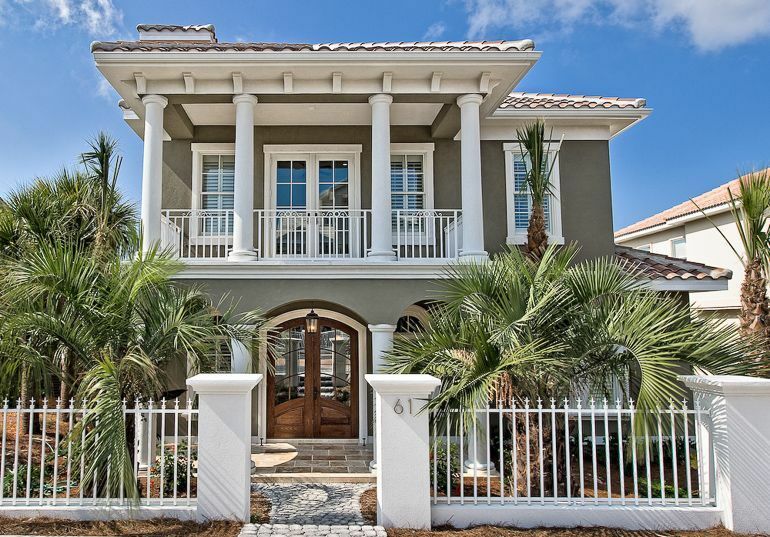 Santa Rosa Beach is filled with traditional Floridian neighborhoods. 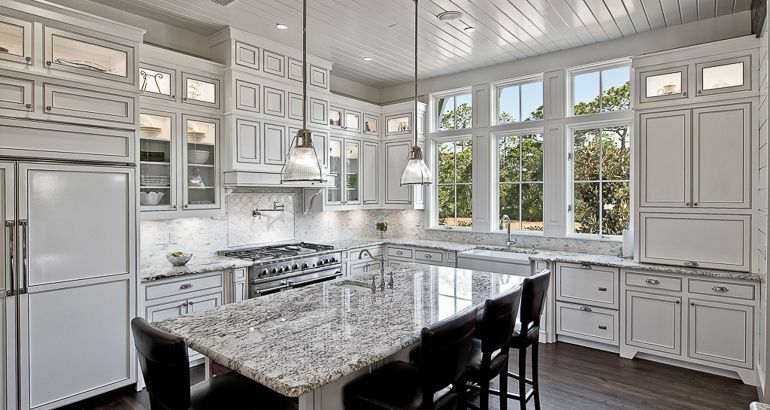 If you are interested in higher end communities, family centered developments or a romantic weekend getaway condo, Santa Rosa Beach truly has it all and at several different price points. Below are a few highlighted Santa Rosa Beach communities. Don’t hesitate to ask for more information! Located on the beautiful shores of the Gulf of Mexico, Santa Rosa Beach is home to some truly stunning views of nature. You can enjoy looking at the sights and participating in outdoor activities at the area’s many state parks. Eden Gardens State Park: At Eden Gardens State Park, you can tour a two-story Wesley house that has been beautifully renovated. This elegant house is surrounded by picturesque ornamental gardens and moss-draped live oak trees. Topsail Hill Preserve State Park: Explore 3.2 miles of secluded white sand beaches at Topsail Hill Preserve State Park. In the park, there are many impressive dunes, some standing over 25 feet fall. While you’re there, you can bike, walk, swim, or fish from the shoreline for bass, bream, and catfish. Point Washington State Forest: On the 10 miles of trails for biking or hiking through Point Washington State Forest, you can see diverse natural communities, including sandhills, cypress swamps, and basin swamps. This trail system is currently being expanded. When complete, it will provide over 27 miles of trails. 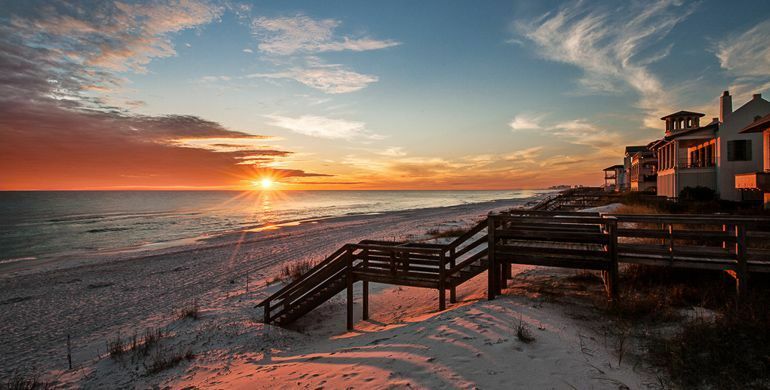 If you and your family love spending time out in nature, then you will love Santa Rosa Beach. This town provides countless opportunities for almost any activity you can imagine – walking, biking, swimming, boating, yoga and more. Prefer to stay active indoors? Then you can sign up to take pilates or Zumba classes at some of the local studios. Yahoo! Travel named Santa Rosa Beach as one of the “10 Best Beach Destinations for 2011.” By living here year round or visiting your second home here seasonally, you can claim this wonderful beach community as your own. You’ll never grow tired of sitting on the white sandy beaches of Santa Rosa Beach and watching the waves gently roll in from the Gulf of Mexico.